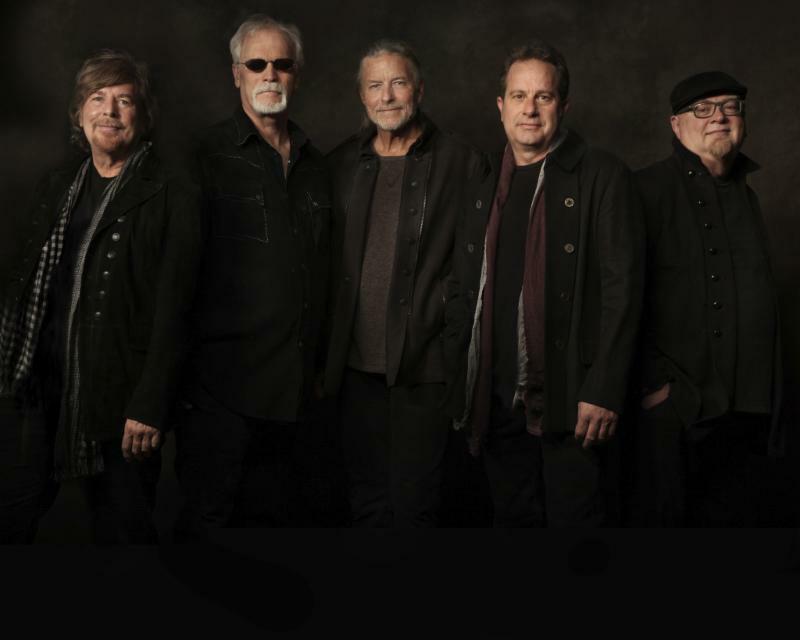 Atlanta Rhythm Section, Firefall,Pure Prairie League, and The Family Stone to appear at the 42nd Annual Norfolk Harborfest®! AND Soul Rock Legend, The Family Stone, on Sunday, June 10, 2018. Norfolk, Virginia (November 28, 2017) And they&apos;re coming in hot! Norfolk Festevents is pleased to announce the first of many headliners for the 42nd Annual Norfolk Harborfest®! Beloved by locals and visitors alike, Norfolk Harborfest® is an out-of-this-world, three-day love letter to all things nautical, maritime tradition, and Hampton Roads community. The longest-running, free maritime festival in the nation kicks off at noon with the Parade of Sail, Friday, June 8, 2018! 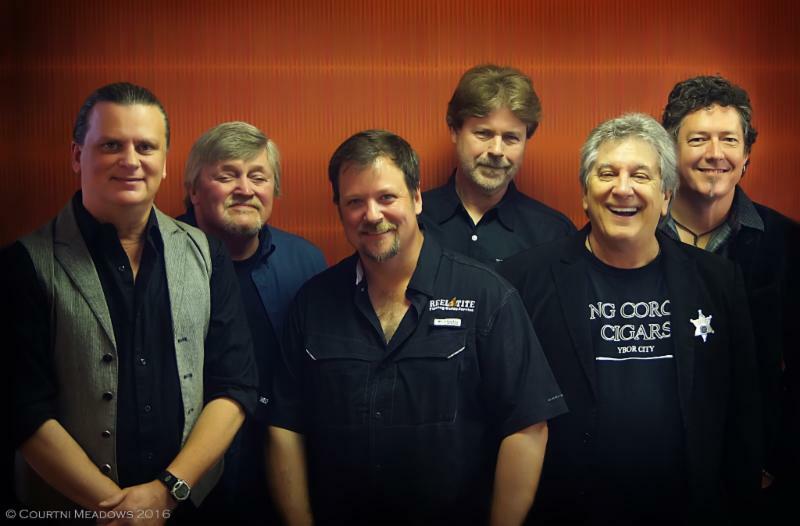 On Southern Rock Saturday, June 9, 2018, southern rock greats, Atlanta Rhythm Section, Firefall, and Pure Prairie League are sure to get you off your feet and dancing! But the Southern Rock Saturday show doesn&apos;t end there! 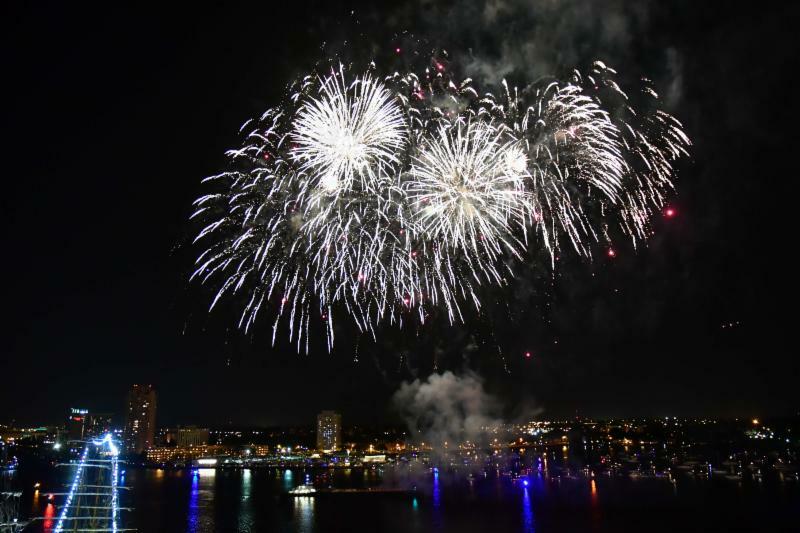 One of the LARGEST waterfront fireworks shows on the East Coast begins at 9:30 pm right on the Elizabeth River! On Sunday, June 10, 2018, you won&apos;t want to miss the sweet sounds of funk group, The Family Stone, performing on the Main Stage at 4:30 pm! For more than 30 years, members of The Atlanta Rhythm Section have entertained audiences all over the world with their hits. The members of Atlanta Rhythm Section originally came together as a session band at Studio One, an Atlanta area studio recording artists like Lynyrd Skynyrd, Al Kooper, Dickey Betts and .38 Special. The band put out 15 albums and were paired with contemporaries Lynyrd Skynyrd as the successors to the Allman Brothers – carrying the mantle of "Southern Rock" in the late 70s. But performing songs that were more musically diverse and having hits that had a softer, pop flavor, they had a sound all their own. Influenced by music coming out of England and sharing the musical stylings of groups likes The Eagles and Fleetwood Mac, the members of ARS were accomplished musicians who constantly tried to evolve – think Steely Dan or Little Feat. With multiple gold and platinum albums to their credit, the band had top hits, "So Into You," "Imaginary Lover," "Doraville," "I&apos;m Not Gonna Let It Bother Me Tonight," "Champagne Jam," Angel," "Do It Or Die" and "Spooky." To learn more about the Atlanta Rhythm Section visit their site at www.atlantarhythmsection.com. In an age where new bands come and go, Firefall has enjoyed a career that spans more than forty years and shows no sign of slowing down. Firefall&apos;s commercial success includes three Gold albums, two Platinum albums and eleven chart-topping singles. The band&apos;s biggest hit, "You Are the Woman" has been played on commercial radio more than 7,000,000 times and has also appeared in many movies and television shows. Other hit songs include "Goodbye I Love You", "Cinderella", "Strange Way", "Mexico" and "Just Remember I Love You". Firefall was inducted into the Colorado Music Hall of Fame in 2015 along with Poco, Nitty Gritty Dirt Band and Stephen Stills & Manassas. Currently touring with three original members (Jock Bartley, David Muse, Mark Andes), longtime drummer Sandy Ficca and talented newcomer Gary Jones, Firefall continues to make great music for a loyal following, adding new fans at each show. To learn more about Firefall, visit their site at www.firefallofficial.com. Country rockers Pure Prairie League took their name from an obscure 19th century Temperance Union mentioned in the 1939 film, "Dodge City." But this distinctly American band, with its 40-year career and long line of top hits, escaped obscurity long ago. Although fan favorites right out of the gate it took a number of years before PPL, formed by vocalist/guitar player Craig Fuller, had their first hit. They couldn&apos;t have picked a better way to start, and "AIMEE" not only put PPL on the map, but went on to become perhaps the most well-known and beloved country rock songs of all time. Somewhere along the line Fuller left to replace Lowell George in Little Feat, but PPL continued to grow and prosper, with Mike Reilly as well as Country superstar Vince Gill, who was part of the band for a short time. Fuller eventually came back, and stayed for over a decade. Although Fuller is retired from full time touring, he sometimes joins the band for occasional shows. PPL continues to tour and treat their legions of loyal fans to music that sounds as good today as it did when it was first performed. "People come to hear the music the way it was played back then," Fuller says. "We may have improved on the fidelity, but when we do a song off one of our records, we do it just as it was recorded." Whether they are "Pickin To Beat The Devil," or taking you riding down a "Two Lane Highway," PPL is a sure fire good time. 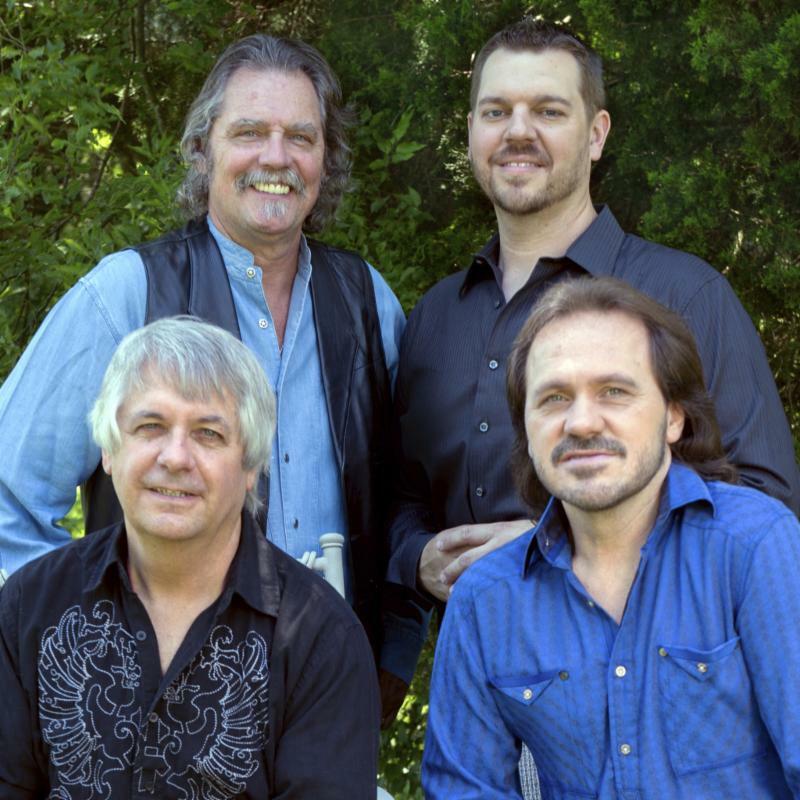 To learn more about Pure Prairie League, visit their site at pureprairieleague.com. Rock & Roll Hall of Fame inductees, R&B Pioneer Award Winners, and original founding members of Sly & The Family Stone; Jerry Martini and Greg Errico, together part of the first inter-racial inter-gender, main-stream major band in Rock & Roll history bring you the chart-topping hits of Sly & The Family Stone. 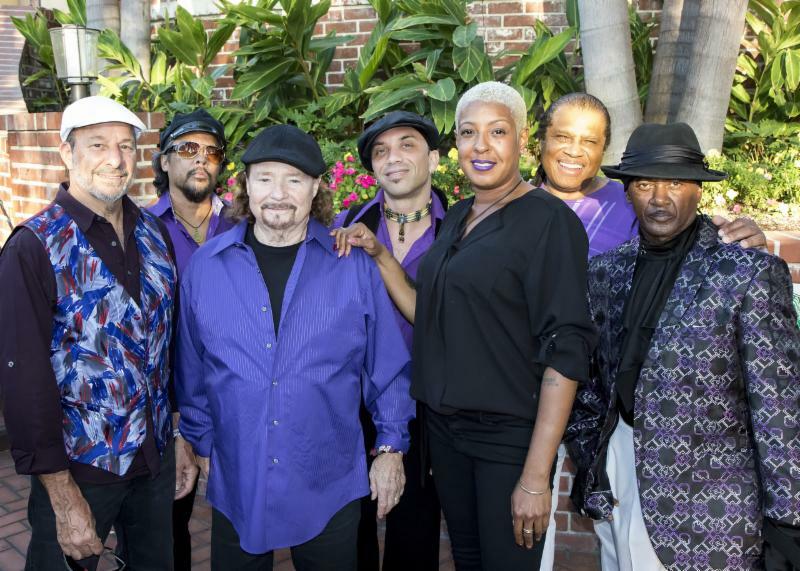 These veteran San Franciscan Funksters are joined by the powerful voices of Phunne Stone (The multi-talented daughter of Sly Stone and the late great Cynthia Robinson) and Swang Stewart on vocals. They bring you a message of peace, love, and social consciousness, through musical harmony with some of the funkiest players of all time. Big Guns of Funk like Nate Wingfield on the Guitar, Jimmy McKinney on Keys, and Musical Director Blaise Sison on bass adding the proper pocket to the raw Family Stone sound. Legendary Anthems like "I Want to Take You Higher," "Everyday People," "Thank You Falettinme Be Mice Elf Agin," "Dance To The Music," "Hot Fun In The Summertime," "Family Affair," "Sing a Simple Song," and many other instantly recognizable tunes from their vast catalog of albums including the album "STAND" which in 2015, was declared a National Treasure, preserved in The United States Library of Congress. In 2015, "STAND" was also inducted into The Grammy Hall of Fame. Keeping the legacy true to its original sound and raw funk groove, these "Everyday People" will naturally "Take You Higher" with a musical experience that has brought them in front of millions of people through Europe, Asia, Australia, The USA, and The Caribbean; appearing at massive gatherings like WOODSTOCK, Glastonbury, Coachella, Stern Grove, Tokyo Jazz, Electric Picnic and Harvest Festival, while also enjoying smaller intimate Jazz clubs like Ronnie Scots, Dimitriou&apos;s Jazz Alley, and Ophelias; spreading the roots of funk that is truly a revolutionary act of music going onstage. From now until June, we will be sharing the latest and greatest in Norfolk Harborfest events, activities, entertainment, vendors, and more at bit.ly/NFKHF18. Don&apos;t forget to check back frequently for the latest performer announcements here bit.ly/HF18Lineup. The 42nd Annual Norfolk Harborfest® is the largest, longest-running, free maritime festival in the nation. This exhilarating, FREE, family-friendly, fun, outdoor extravaganza is stocked full of activities on land, sea, and in the sky! For three incredible days, you&apos;ll see tall ships, Parade of Sail, artisan foods and beverages, work boat races, unique and unusual performances, one of the largest fireworks shows on the East Coast, family games and activities, national and regional entertainment, and so much more! Norfolk Festevents, Ltd., based in Norfolk, Virginia, is a private, not-for-profit organization dedicated to creating the most dynamic urban waterfront community in America through innovative programming and imaginative uses of its historic waterfront spaces. An extensive 10-month schedule of diverse outdoor cultural events, festivals, concerts, entertainment, holiday programs, tall ship visits, sports and recreation are presented in two popular and welcoming waterfront environments; Town Point Park located in downtown Norfolk on the banks of the Elizabeth River and Ocean View Beach Park situated on the shore line of the Chesapeake Bay. Norfolk Festevents has served as the City of Norfolk&apos;s official event marketing agency since the city&apos;s downtown waterfront revitalization initiatives began in 1982. The organization has garnered international acclaim for its advocacy for public access to waterfronts, outstanding quality programming and development of public spaces, transforming Norfolk into one of the most progressive, fun and livable waterfront communities in the country. Residents, workers, and visitors to Norfolk and the Hampton Roads region are invited to experience all the fun and excitement of the 2018 season! Join us along the Downtown Norfolk Waterfront for a one-of-a-kind experience!